Eeva Hakala is a graduate of the University of Turku in Finland with an MA degree in Media Studies. 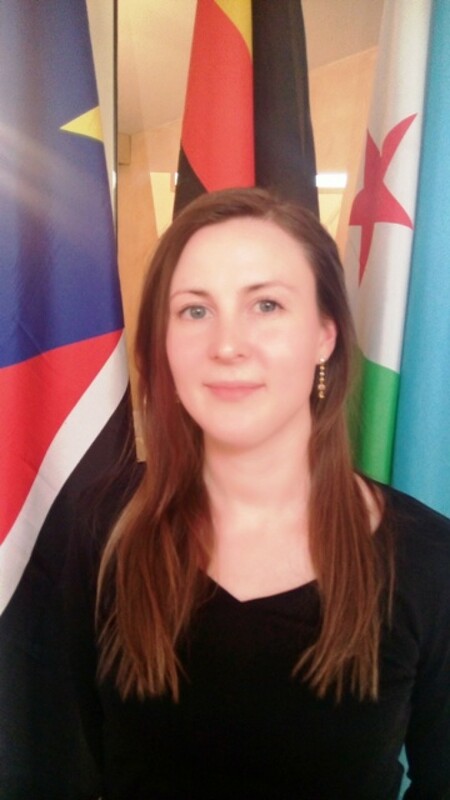 She is a Finnish national and joined the CEWARN as an intern in January 2015. Her areas of interest include crisis communications as well as issues of refugees and terrorism in South Sudan and Somalia. She is also keen to learn about China’s role in East Africa. Her previous academic and professional experiences include studies in Media, Political Science and Asian Studies with exchange periods in China and Hong Kong. Eeva regards CEWARN as an organization that facilitates regional collaboration on regional peace, stability and development. In CEWARN, She compiles daily media summaries on peace and security developments in the region. Her leisure interests include sports, hiking, and learning new languages. She aspires to work in the field of crisis communications.